Ascendas REIT’s UK growth momentum has rapidly gained traction with a second larger portfolio acquisition following its first deal at end-July. These 26 logistics properties should deepen its geographical presence in the West Midlands, the UK’s largest distribution and warehousing hub. 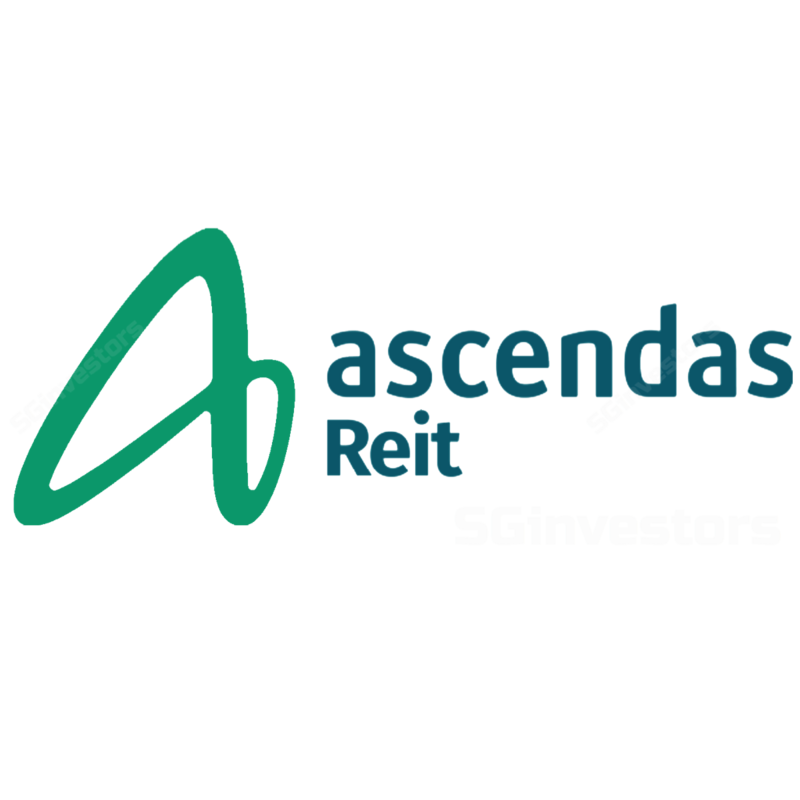 which should strengthen Ascendas REIT’s overall portfolio profile. This deal was anticipated to follow its 7 Sep SGD452.1m equity fund-raising, and while marginally DPU accretive, reaffirms growth visibility in its overseas diversification efforts. We keep our forecasts unchanged as the deal is expected to be completed in FY3Q19 (Oct-Dec). Reiterate BUY to our DDM-based SGD3.05 Target Price (COE: 7.0%, LTG: 1.5%). Ascendas REIT will acquire 26 UK logistics properties for GBP257.5m (SGD459.2m) from Griffin Group UK Holdings and its subsidiaries. The properties, all except for one, are sited on freehold land in established industrial areas within the West Midlands, North West England, South East England and Yorkshire, and the Humber. The deal portfolio, including rental guarantees, is 100% occupied with physical occupancy at 92.4%. Its WALE of 9.1 years will extend Ascendas REIT’s portfolio WALE from 4.3 years to 4.5 years. The properties are expected to complement its initial 12-property UK portfolio valued at GBP207.3m (SGD373.2m). The initial deal, with similar portfolio attributes marked its entry into Europe and was completed on 16 Aug. The transaction is expected to generate an NPI yield of 5.54% and 5.39% pre- and post-transaction costs, respectively in its first year. On a pro-forma basis assuming 52.5% equity-47.5% GBP-denominated debt funding, FY18 DPU would have increased by 0.14% to SGD16.01cts. Gearing would have risen from 38.1% to 38.5%, but improves to 36.7% following the equity fund-raising (EFR) completed on 7 Sep 2018. We will revise our estimates following the expected deal-completion in 4Q 2018 (management did not hold a briefing following the announcement). Meanwhile, units of Ascendas REIT have recovered by 4% from the EFR (at SGD2.54/unit), and it remains our top industrial S-REIT pick given improving underlying sector and portfolio fundamentals, specifically freehold properties are expected to rise from 19% to 23%, while overseas growth increases from 19% to 22% of its AUM.